Inspired by the iconic wines of Châteauneuf-du-Pape, this luscious Syrah-based blend offers an inviting nose of ripe berries and vanilla cream, as well as more savory underlying hints of meat and spice. On the palate, flavors of rich dark berry are underscored by lovely textural elements from barrel aging. 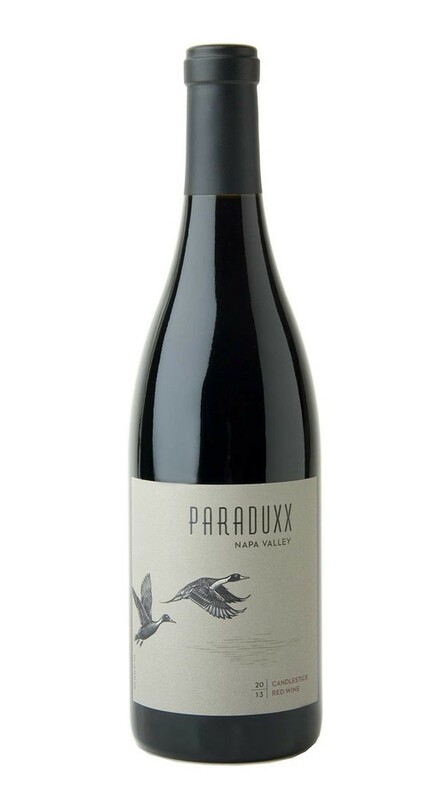 Combining the best attributes of both cool and warm climate Syrah, the finish offers lingering notes of ripe berry, bacon and peppery spice.